Fly In Slots Now Open! 29th – 31st May 2015. Visiting pilots and passengers can now select their fly-in slot and get free entry to the event. All slot bookings are handled by Sywell Aerodrome direct. 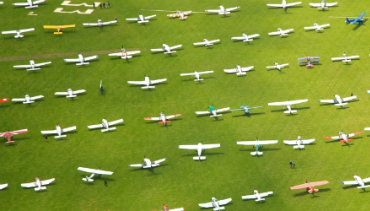 Simply follow the link below to reserve your flying in slot. Please note: standard landing fees still apply.